Geberit Bathrooms are renowned European market leaders suppling sanitary products globally. Part of the Geberit Group, the company dates back to the 1800’s when their first plumbing business was established. Since then, the family run business has evolved into a esteemed bathroom company around Europe. Geberit has a long tradition of quality, innovation and consistency. 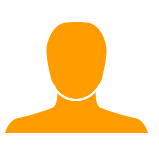 The company values quality of life, know-how and partnership to create endless relationships with customers and suppliers. Here at Junction 2 Interiors, we boast a wide range of brands, none however rival against industry experts Geberit. To get the most out of your bathroom, take a look at our impressive collection . 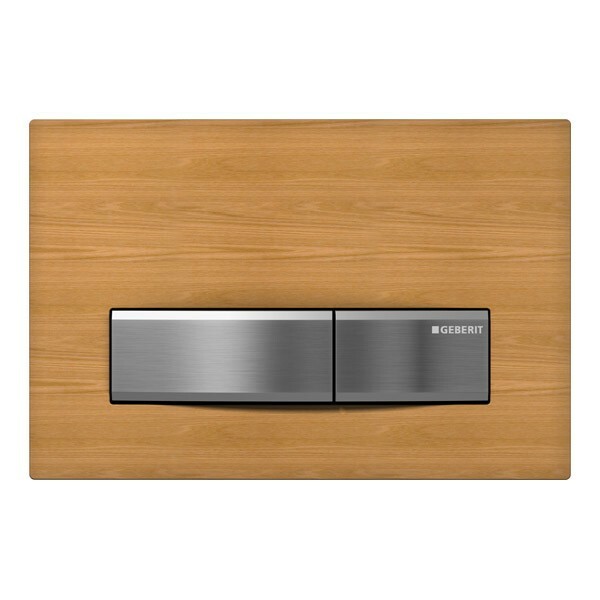 Enhance your toilet appeal with our wide range of Flush Plates from Geberit. Combining intelligent functions and convenience, our stylish flush plates evoke a striking appeal in your bathroom. Extending a sense of freshness and cleanliness in to the bathroom, Geberit features a touchless toilet flush, insert for in-cistern block, odour extraction unit and a surface even wall integration. Combining advanced technology and exceptional precision, our impressive range of Geberit Toilets instantly transform your bathroom experience. Incorporating the latest in toilet technology, Geberits innovate designs are bound to take your bathroom to the next level of both style and function. Featuring a variation of designs, Geberit toilets are the ideal solution for smaller bathrooms, ensuites and cloakrooms. Fabricated from premium quality materials, Geberit toilets are the perfect complement to any setting. 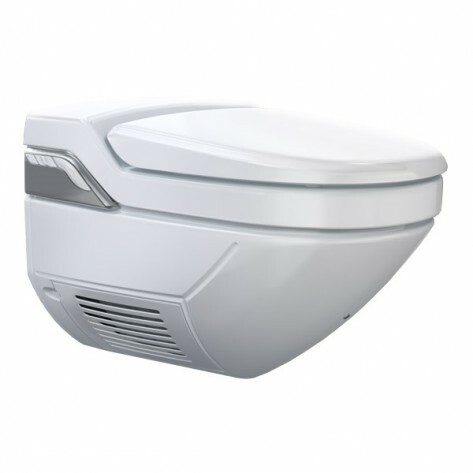 Geberits innovative toilet technology creates first-class design, technology and enviable quality. Geberit’s AquaClean gently cleans with water for a truly bespoke experience. Concentrating on personal hygiene, Geberit’s AquaClean has been designed to look after your intimate areas. The Geberit AquaClean has many benefits including, comfort functions, systematic cleaning, easy installation and sustainable. Geberit incorporate the AquaClean in an array of different designs bound to complement the aura of many styled bathrooms. Providing the latest in water saving technology, Geberit has devised the ideal solution for efficient and effective flushing. 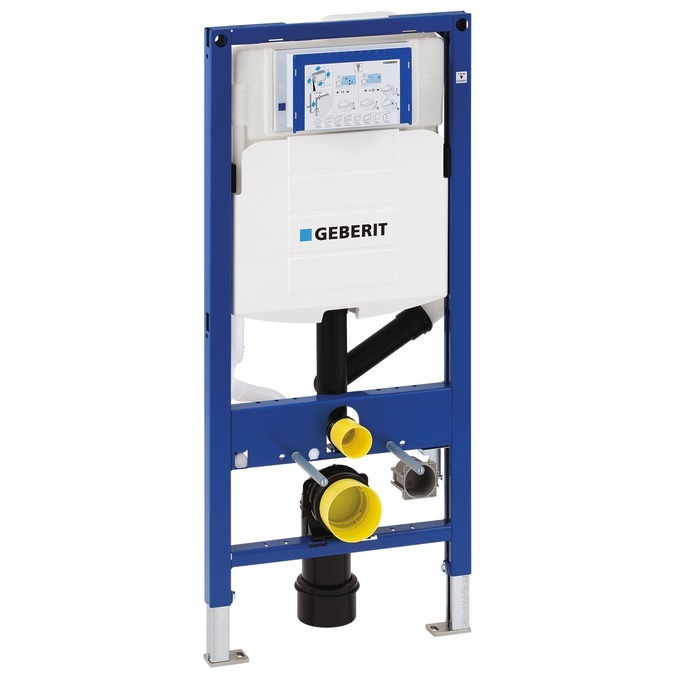 Geberits sanitary technology stands out from the crowd with its many qualities such as how to conserve water. Geberits number one saving water technique is the Geberit Cistern. We at Junction 2 Interior find that water efficiency is a continuous trend within UK households. Dual flush technology effectively conserves more than 4 billion litres of water daily in contrast to the traditional 9-litre flushing system – which is remarkably safe for consumption. To experience the latest in advanced toilet technology, take a look at our impressive range of Geberit products. The Geberit brand is famed for its innovation and years of constant bathroom evolution. To get the most out of your home, we recommend opting for Geberit for a water efficient, high quality addition to your bathroom. For more information on how to get your bathroom to the next level of both style and function, please do not hesitate to give us a call today on 0121 543 4474. Alternatively, pop in to our showroom open on Monday – Saturday 09.00-18.00 and Sunday 10.30-16.00.